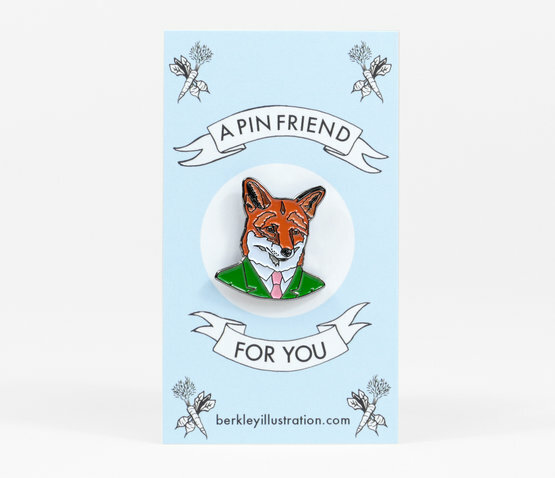 Bring this dapper fox along to keep you company wherever you go. 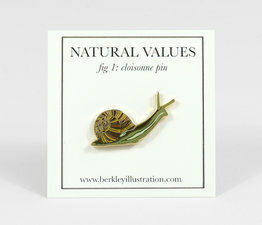 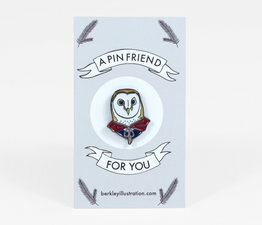 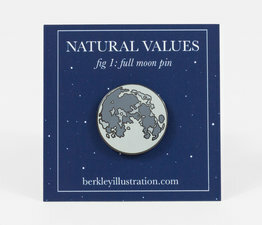 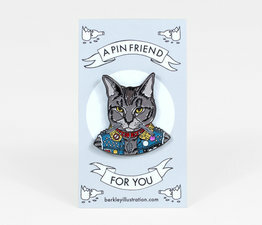 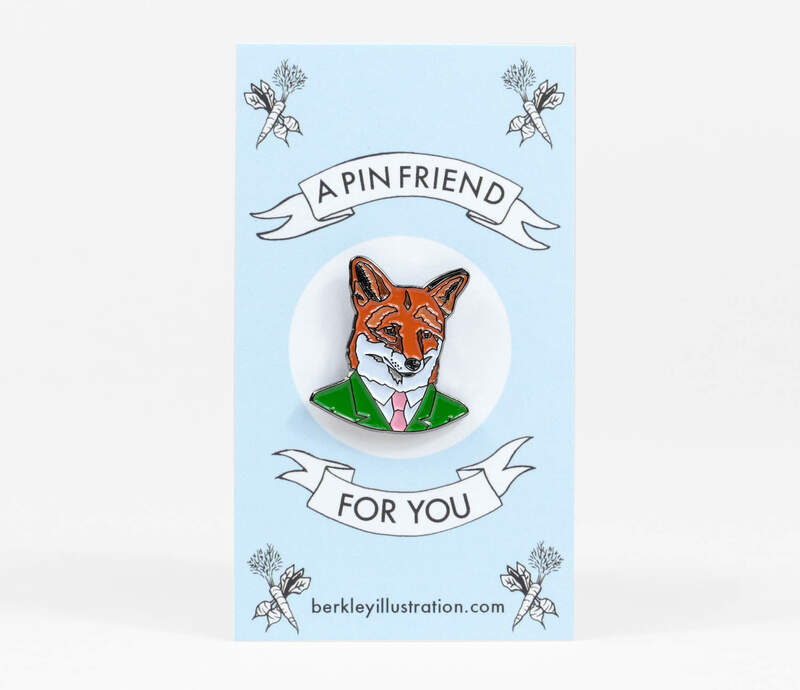 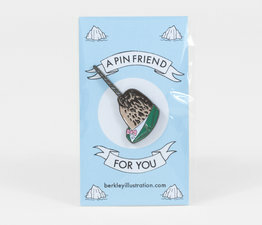 You've seen the prints by Ryan Berkley, but now a select few animals appear on enamel pins too. 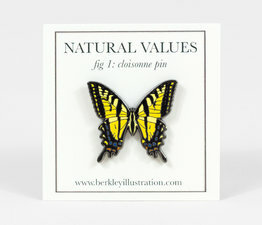 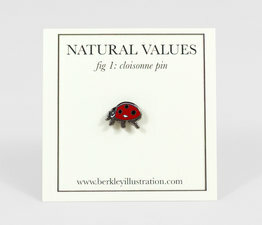 Six color enamel pin with standard pin back with metal clasp. 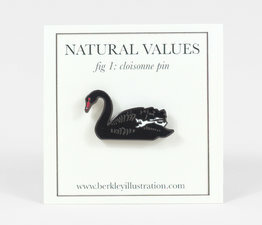 Comes packaged in a cellophane sleeve.